seemed out of place and I don't know where they go, what they do, and if I need new ones. One is a picture of the top left of the fuel filter housing, open inlet with nothing on it. What should go on it? 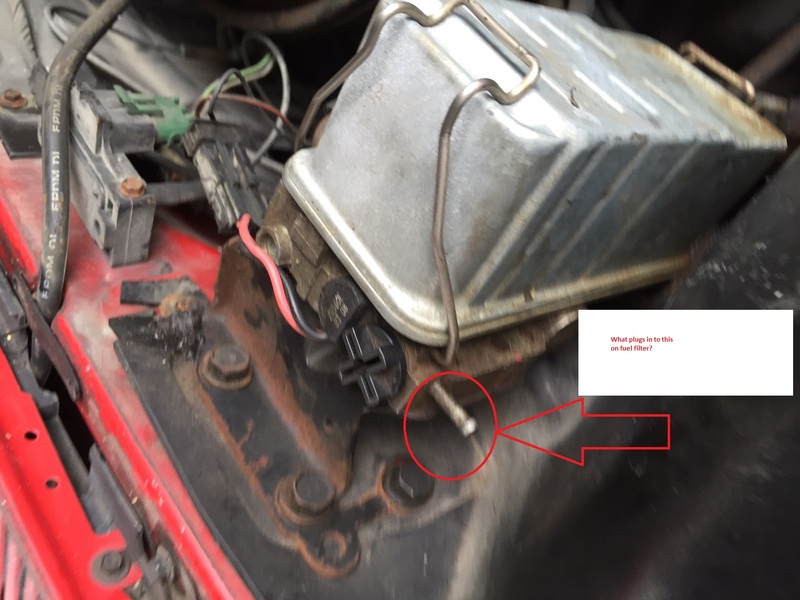 Second is picture of a hose coming out of bottom of fuel filter housing, possibly it connects to the top of the housing on the vacant inlet? 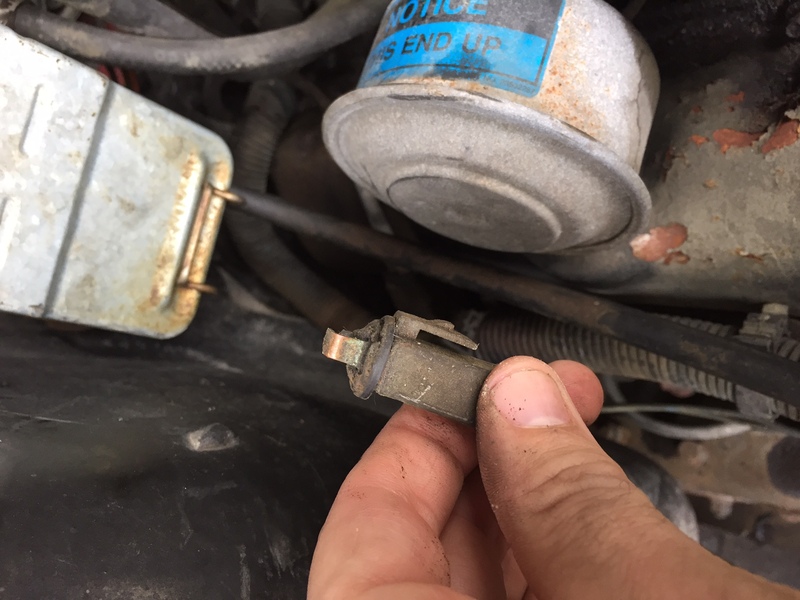 Third are pics of a sensor hanging out new the fuel filter housing, no idea what it is, where it goes, and if I need a new one. Any help? I am new to the 6.2l engine. This is on a 1990 Chevy Blazer 1500 Silverado with A/C. The open port is for draining water out of the fuel. I think the plug is for your water in fuel sensor but not a 100%. Those units are notorious for leaks. At the first sign of a problem just upgrage to a aftermarket screw on filter housing. 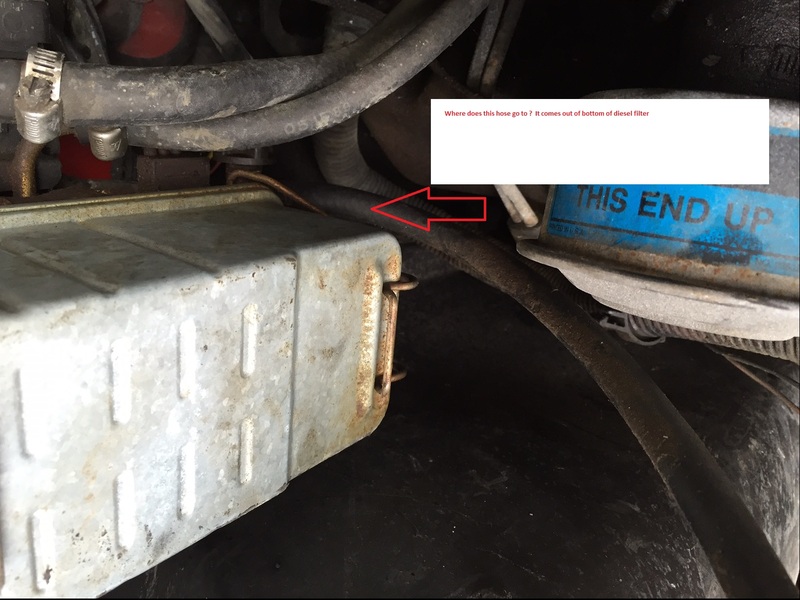 99 blazer, Oil filter housing line recall?? ?